Rutland Weekend Television takes a look at the Pre-fab Four: Dirk, Barry, Stig and Nasty; better known as the Rutles. This documentary follows their career from their early days in Liverpool and Hamburg's infamous Rat-Keller, to their amazing worldwide success. A parody of Beatlemania and the many serious documentaries made about the Beatles. 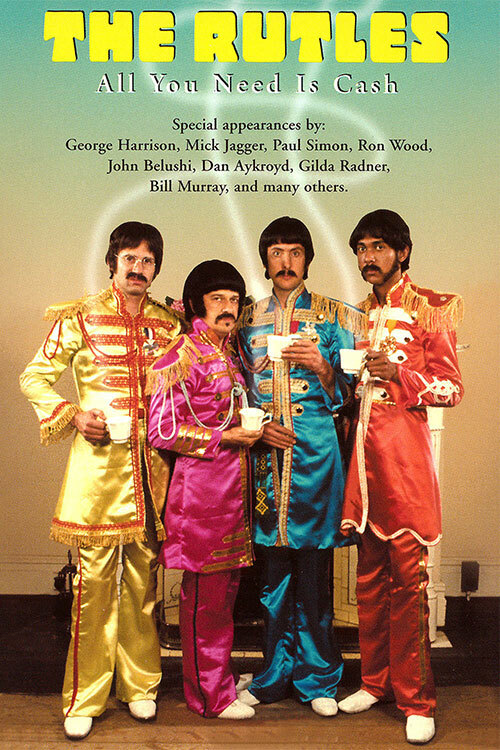 0 Response to "The Rutles: All You Need Is Cash (1978) Eric Idle & Gary Weis "